Little guy loves Puppy Dog Pals, He is so excited that a new DVD has hit the shelves. Puppy dog pals is a great kids movie Bingo, Rolly and of course Hissy are a favorite in our home. The two dogs are always getting in so much trouble and learning lessons along the way. I personally think Hissy is an instigator but of course in our home the cat is always the instigator. If you are looking for a great show for your kids that you can feel good about them watching then Puppy Dog Pals is a must. 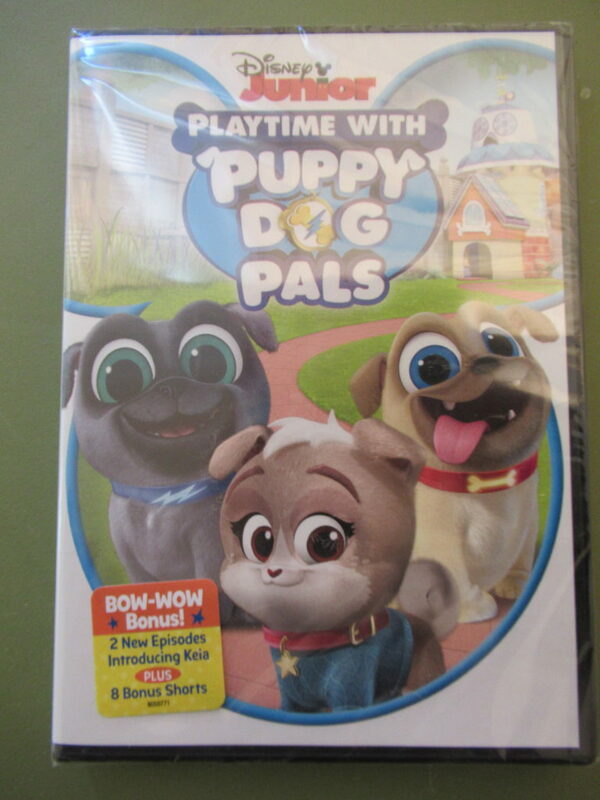 We got the Puppy dog pals dvd free in exchange for an honest review.